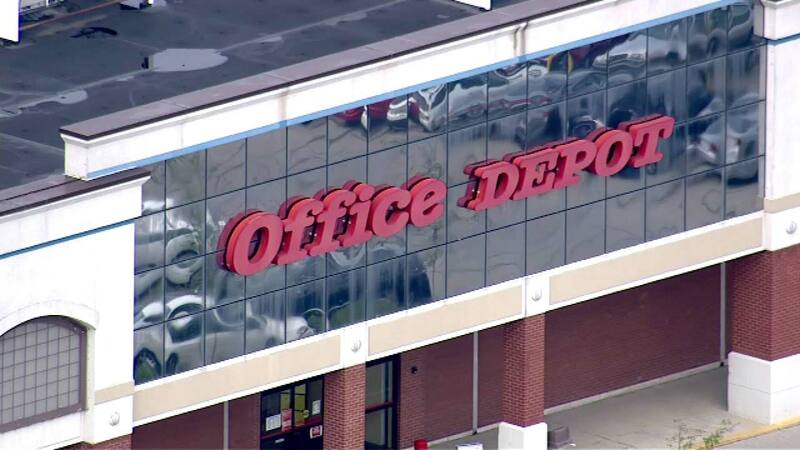 SCHAUMBURG, Ill. (WLS) -- A suburban woman is claiming religious discrimination after she says an Office Depot store refused to print her anti-abortion fliers. Maria Goldstein says she ordered the fliers from the store in Schaumburg, Ill. The flyer included a prayer for the conversion of Planned Parenthood. Goldstein was refused service by an employee who cited company policy. Her attorneys have demanded Office Depot print the fliers, or they will file a complaint with the Cook County Human Rights Commission. Office Depot has not responded for comment.